Book reviewers are the most sought after group of bloggers when an author launches his/her book. They help in giving the book a digital presence, boosts the confidence of the author (in most cases) and spread the word about the book through social media. Here is a list for the benefit of those seeking active, dedicated Indian bloggers who are open to review books. You can find their contact details on their website which I have mentioned next to their name. The genres they prefer are also listed. I have interacted with these bloggers online, via their blogs or social media. Also included in the list is a dear friend, Jean Spraker, who is a US-based writer and blogger who supports Indian writers whenever possible. I feel she is more Indian than many of us. Being an editor herself, her reviews are mostly detailed and constructive. Genres: Romance, Crime, Mystery, Nonfiction, Motivational. Genre: Mainly fiction. Prefers historical thrillers, and thrillers. Also Autobiographies and Biographies. Genres: Thrillers, Fantasy, Mythological, Historical, Motivational, Humour, Romance. Genres: Loves Romance, thrillers, and mystery. Any fiction and nonfiction expect horror. Genre: Romance, Thrillers, Crime, Mystery, Nonfiction, Fantasy. Genres: YA Fiction, Fiction, Detective Mystery, Mystery, Science Fiction, Business and Start-up related books. Preferred Genres: Mystery, Romance, Historical, Mythological, Motivational, YA, NA, Paranormal, Scifi etc. Genres: Any except dark, paranormal or horror. Genres: Prefers crime, thrillers, horror, and fantasy. Genres: Historical Fiction, Mythological Fiction, Nonfiction, YA series and Children's books. Genres: Any except Romance. Prefers mystery thrillers. Genres - Fantasy fiction, detective, Courtroom, Romance except historical romance. Genres: Women Centric Stories. 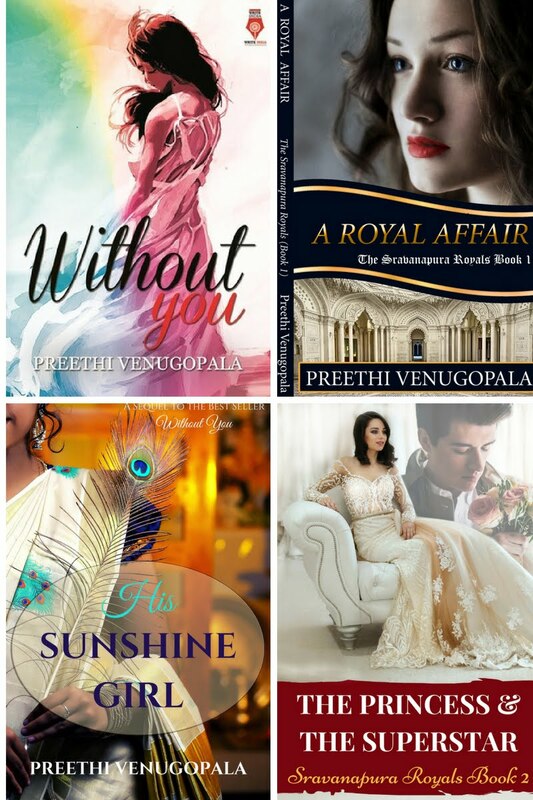 Romance, Women Fiction, Mythology, Psychological Thrillers. Genres: Fiction, Short Stories, Motivational and Children’s picture books. Genres: Fiction, Nonfiction except crime, mystery, fantasy, horror, detective, historical books. P.S: This list will be updated regularly. 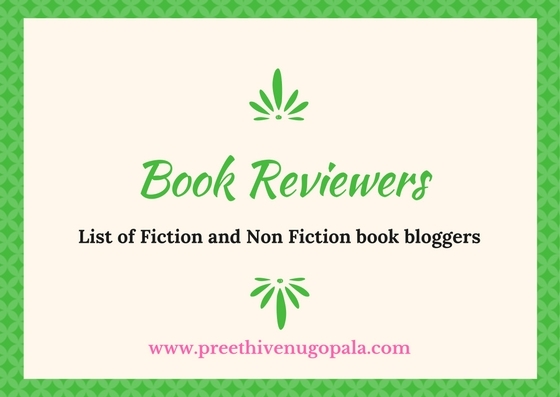 Are you an Indian Book Reviewer? If you wish to be listed here, tell me so in the comments. Hey Lata, sorry. Do specify the genres you accept. Thanks for adding me Preethi. I read fiction (Romance, Hist Fiction, Literary Fiction, Thrillers, Mysteries, Mythology, Children's books). I absolutely do not read Erotica, Horror, Science Fiction and Fantasy. 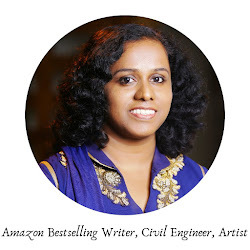 Thanks for preparing this consolidated list of active book reviewers, Preethi. As you said this will be constantly updated, it will help a authors especially, debutants and young, up to a great extent. :) Well done and Thanks. Please add Sakhi@onwriting.in and the website is www.onwriting.in. Thanks! What is the name of the reviewer? And what genres do you accept? Hi Shilpi. Will add you. Do specify the genres. This is a great list! I have recently started a section in my blog for book reviews. Could you please feature me in this list? Thank you Preethi! Preferred Genres: YA Fiction, Fiction, Detective Mystery, Mystery, Science Fiction, Business and Start-up related books. Yayy!! I made it to the list!! Should serve as a perfect list for authors hunting for reviewers (I might use it as well, someday). Thank you for the mention! Add me please. Read and review novels only. Thanks. Give the link to your blog and genres you accept. Hi Preethi! Great list there. I review books too. Genre: Books with interesting blurb and no sci-ficton. 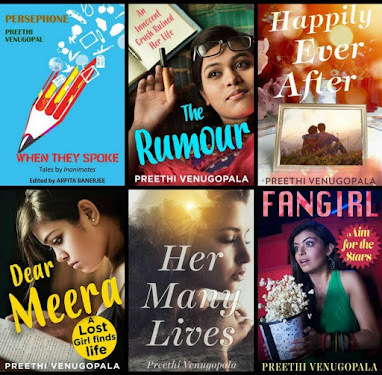 Nice, smart, and intelligent compilation, Preethi. This is an excellent list. Would be very useful when I publish :) Thanks for the list. Keep up the good work. Thank you! Glad it will help. Thanks a lot for this list. So that I too can make use of it...already added many members' blogs on my reading list. I am a book reviewer too. Do specify the genres you read. I will add you to this list. Couldn't find any book reviews on your blog. If you do review, give me a link where I can find them. Thank you. Thank you so much for adding me Preethi.This is an amazing resource . Hey Ila, would add you! Please mention your preferred genres. This is a fabulous list. Would you be open to adding my 12 year old? She is a voracious reader and has begun reviewing recently. I checked the blog and the name I found there was Janani. So added it that way. If the name is different, do inform me. I will edit it. I run multi niche blog. I read all kinds of books except for horror. I review YA and New Adult books. Hey Preeti, you forgot me. I read and review all genres except horror, sci-fi and erotica.